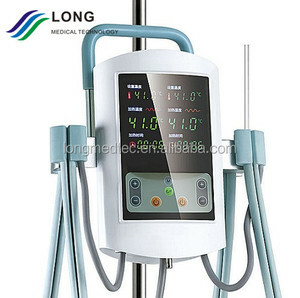 1897 results for "Body Fluid-Processing & Circulation Devices"
Zhuhai Sterry International Trading Co., Ltd.
Ningbo D-Tec International Trading Co., Ltd.
Jiangxi Sanxin Medtec Co., Ltd.
Guangzhou Enttex Medical Products Industry Co., Ltd.
Farmasino Pharmaceuticals (Jiangsu) Co., Ltd.
Shenzhen ET Medical Technology Co., Ltd.
Sichuan Nigale Biomedical Co., Ltd.
FREE SHIPPING! 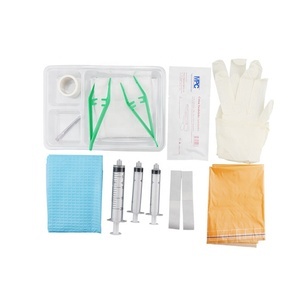 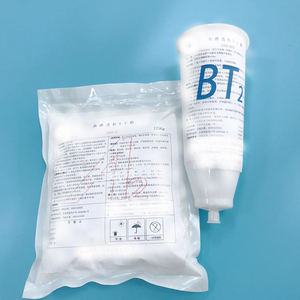 Plasma Gel Filler - Your Blood, Your Beauty! 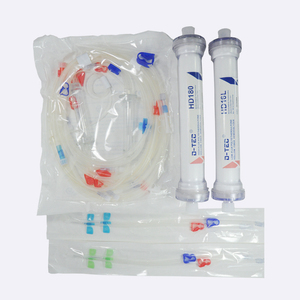 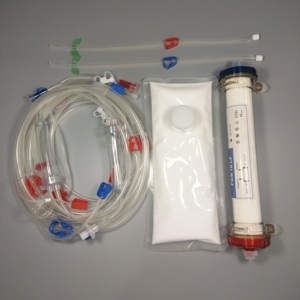 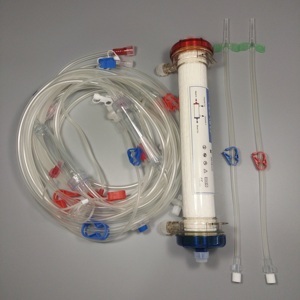 Rizhao Bigway Medical Device Co., Ltd.